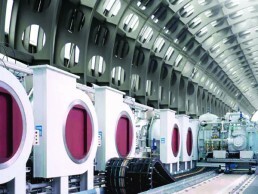 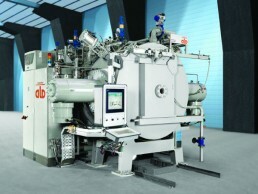 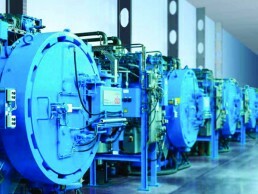 ALD has developed the single chamber vacuum furnace family, the ALD MonoTherm®-line. 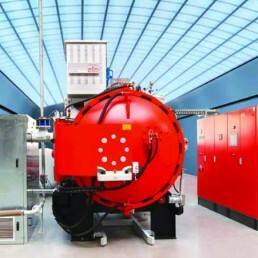 This furnace type is based on continuous improvements to the equipment and process technology and yields highly reproducible results with excellent efficiency. 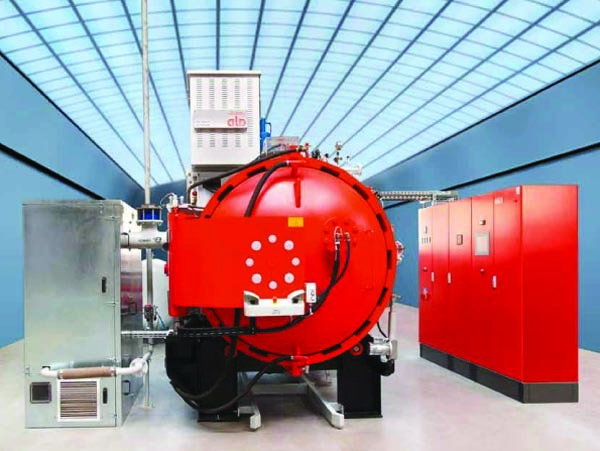 The concept of the ALD vacuum chamber furnace MonoTherm® offers all options to create a heat treatment plant, adjusted to the requirements of the operator.